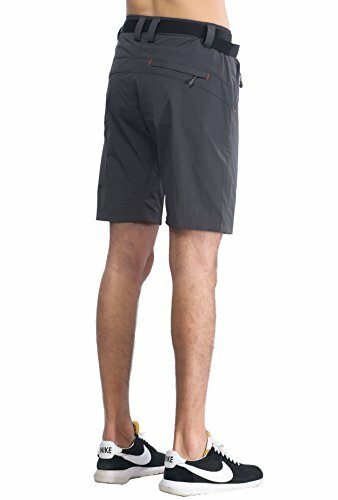 MIERSPORTS Lightweight Men’s Cargo Shorts Water Resistant Outdoor Shorts with 4 Zip-closed Pockets. 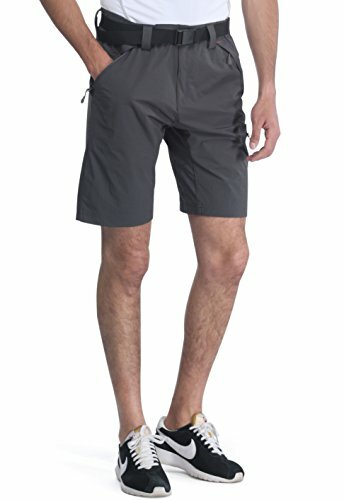 Reach the summit through the most effortless climb or the hardest move in MIER Men’s Outdoor Short. MIER made this short out of tough, extend woven nylon, completed with DWR to repulse any wet climate you go over. This short highlights incomplete versatile with a movable belt for bridle similarity, 4 zippered utility pocket to anchor your assets. 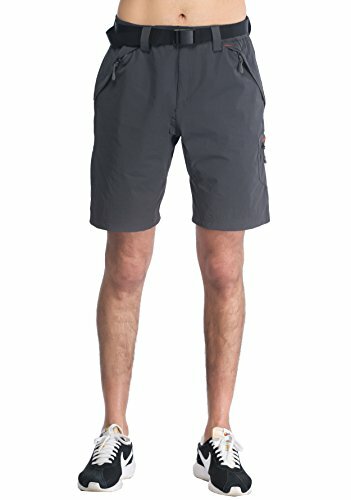 Regardless of in the event that you are climbing, outdoors, climbing, hiking, travel or just around town, this is an extraordinary payload shorts keep you cool and agreeable what you want. 88% Nylon & 12% Stretchy Spandex. 4-way stretchy guarantees unobstructed portability. DWR water resistant keeps water out yet at the same time gives pants a chance to relax. 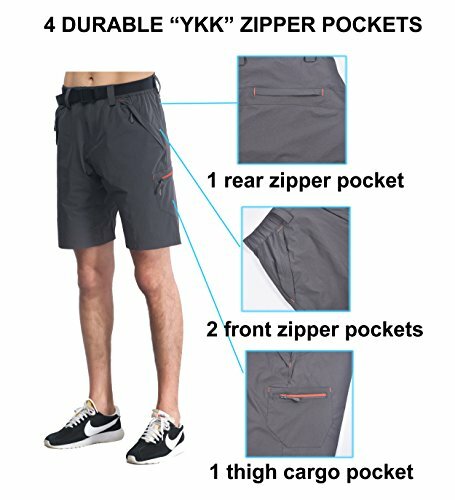 4 zipper stashes keep fundamentals secure. Movable halfway flexible belt with removable webbing belt. Zipper level front with catch conclusion. Mid ascent, loosened up fit through hips and thighs.